Jordan Hembrough, a self-professed comic-book geek and film buff, was bitten by the collecting bug at an early age. Like most children, Hembrough’s bedroom was adorned with Star Wars toys and action-hero figures. Unlike most children, he quickly learned that he could make more money selling these toys to his school peers than he could on any paper route or summer job. 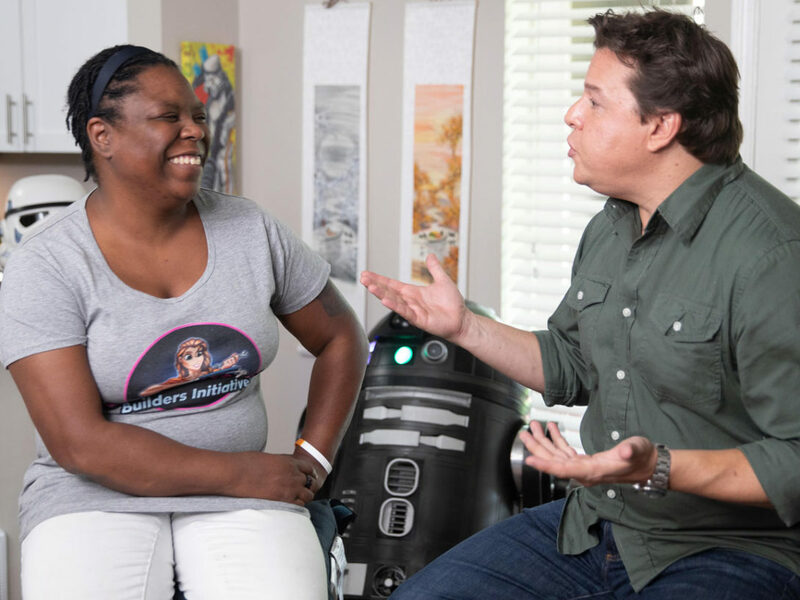 At the age of 16, Hembrough began buying and selling toys professionally, and hasn’t looked back since. 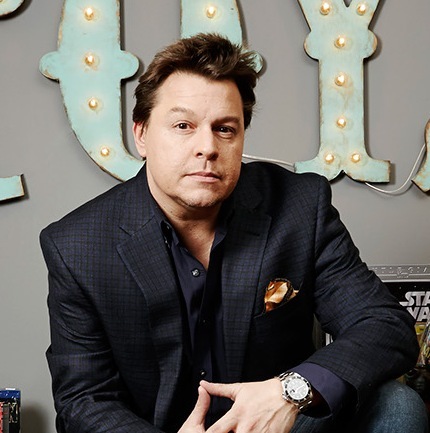 Hembrough is best known for hosting Travel Channel’s Toy Hunter (2012-2014) and is the producer and host of Lucasfilm’s Our Star Wars Stories. Seeing the film on vacation with my family in Maine. The Empire Strikes Back. The Battle of Hoth gets me every time! Han Solo. I think he always strived to be a better person. He was always going above and beyond what people thought of him. The cantina scene in Star Wars. The colors, sounds, and characters will always be some of my favorites.